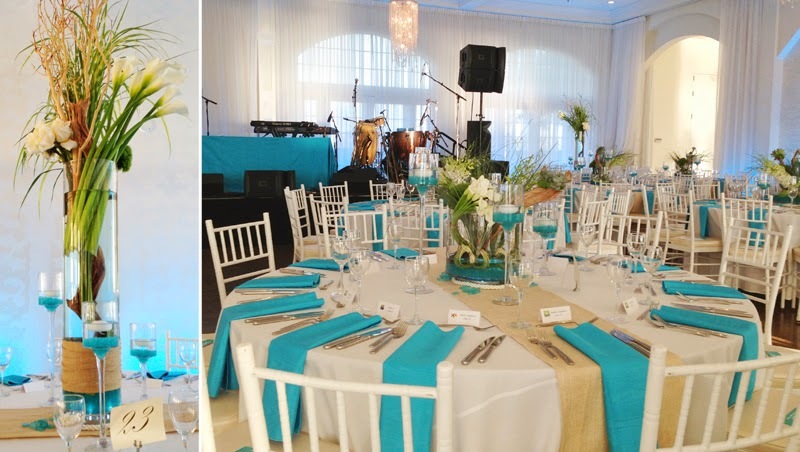 The Stapleton Floral Design Team was honored to create custom floral decor for a corporate event at the breathtaking Longwood Venues+Destinations Belle Mer Water Salon. The gorgeous view & stunning flowers weren't the only thing people were talking about. Entertainment for the evening was The Beach Boys! As well as celebrity guests such as Miss Universe. To inquire about our Corporate Services, please click here.